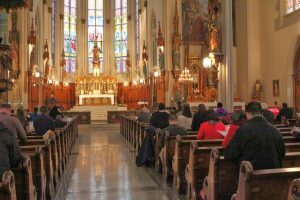 – Weekly Sunday morning Masses for the Oakland County Latin Mass Association at the Academy of the Sacred Heart (Bloomfield Hills, MI). – Monthly First Friday Masses (including this Friday, September 2nd) at Old St. Mary’s Catholic Church in Greektown. – Monthly First Saturday Masses at St. Anthony Catholic Church, Temperance. 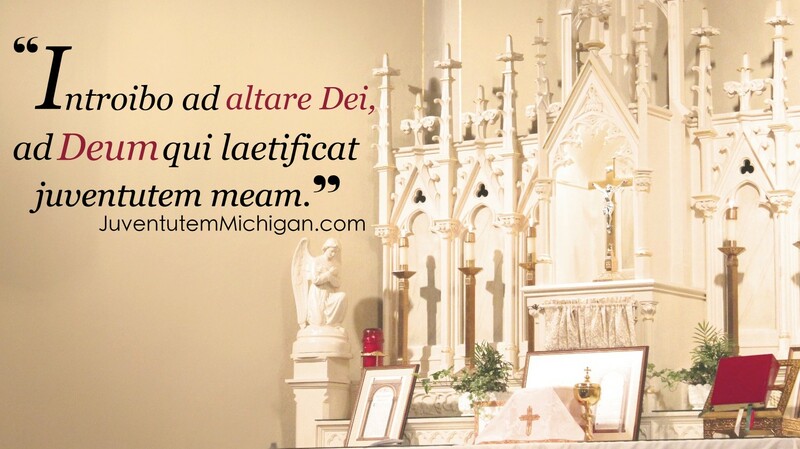 – Occasional Sunday Masses (it is hoped) at St. Paul Albanian Catholic Church in Rochester Hills, beginning October 2nd. In addition, faithful efforts over many years continue at Assumption Grotto, St. Edward on the Lake Catholic Church, and other communities. We encourage any friends to join St. Joseph Church in celebration at St. Joseph Oktoberfest, in a few weeks’ time! Please pray for our alums, Paul McKown and Marcelo de Oliveira, as they begin their second year of seminary studies for the Institute in a little more than a week’s time!